Maximum Scuba Houston does things different than other dive shops in Houston. Simply put, we pride ourselves on offering a simple pricing structure with no hidden costs, PADI award winning scuba diving certification training experience to our customers, whatever their scuba diving classes and equipment needs are. As a customer, you mean everything to us and we prove it every step of the way through your PADI scuba diving certification classes. When you dive with Maximum Scuba Houston, you are scuba diving with award-winning PADI Instructors, and eventually friends. As you can see, we aren't your typical scuba diving shop; we concentrate on doing three things, providing the best scuba diving experience to our customers, creating lasting friendships and having FUN learning scuba diving! The choice is yours. We are confident once you scuba dive with us, you'll never want to dive with anyone else in Houston or on the Gulf Coast. Come feel the difference! 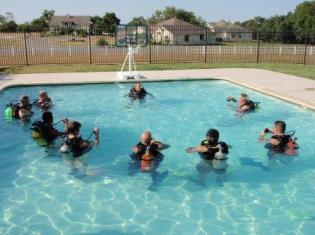 Get your PADI scuba certification in Houston. If you've always wanted to learn how to scuba dive, discover new adventures or simply see the wondrous world beneath the waves, this is where it starts. The PADI Beginner Open Water Diver course is the world’s most popular scuba course and has introduced millions of people to the adventurous scuba diving lifestyle. Sign up for the Maximum Scuba Houston PADI Open Water Diver Class and join the millions of individuals who have explored the amazing underwater world beneath the waves with their scuba diving certification. Has it been a while since you've been scuba diving? Do you feel like your scuba skills and knowledge are a bit rusty? The PADI Scuba Review Tune-up is just the refresher scuba course you need. It reacquaints you with scuba diving so that you're back to feeling comfortable in the underwater world in less than a day. Have you ever wondered what it’s like to breathe underwater? If you want to find out but aren't quite ready to take the plunge into a scuba diving certification course, Discover Scuba Diving will let you try scuba to see if you like it. While not an actual scuba certification, during the Discover Scuba Diving experience you'll learn how to use scuba equipment in shallow water and get a quick and easy introduction to what it takes to explore the underwater world. Exploration, Excitement, Experiences. They're what the PADI Advanced Open Water Diver course is all about. And no, you don't have to be “advanced” to take it – it’s designed so you can go straight into it after the PADI Open Water Diver class. The PADI Advanced Open Water Diver course helps you increase your confidence and build your scuba diving skills so you can become more comfortable in the water. This is a great way to get more dives under your belt while continuing to learn under the supervision of your Maximum Scuba Award winning PADI Instructor. 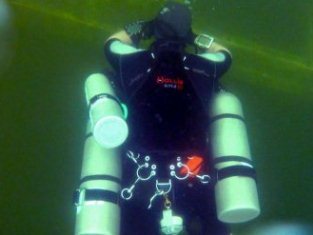 This course builds on what you've learned and develops new capabilities by introducing you to new scuba diving activities and new ways to have fun scuba diving. From PADI peak performance buoyancy scuba diving to PADI Nitrox scuba diving and everything in-between. 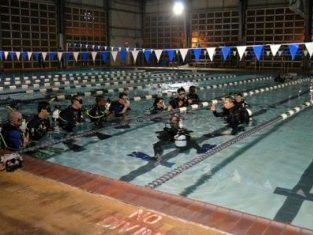 Cost varies based upon specialty classes and includes all scuba training materials, PADI certification card, & use of BCD, regulator, weights, and tanks. Click on the link above for complete price list for each PADI scuba course. “Challenging” and “rewarding” best describe the PADI Rescue Scuba Diver course. Building upon what you've already learned, this course expands on what you already know about how to prevent problems, and how to manage them if they occur. PADI Technical diving is scuba diving’s “extreme” sport, taking experienced and qualified divers far deeper than in mainstream recreational diving. Technical diving is marked by significantly more equipment and training requirements to manage the additional hazard of this type of diving entails. Tec diving isn’t for everyone, but for those who hear its challenge call, the PADI TecRec courses are the answer. Want to explore even more of the underwater world? Discover the endless possibilities of Cave Diving and Deep Technical Diving. 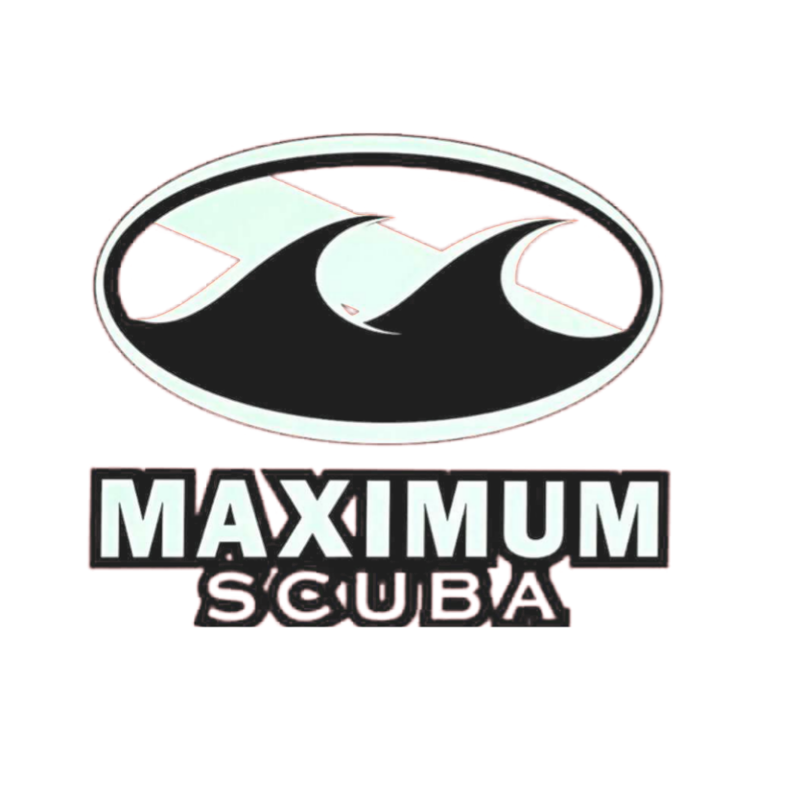 Maximum Scuba offers instructional classes on Cavern Diving, Cave Diving, Deep Wreck diving, Sidemount diving and more. 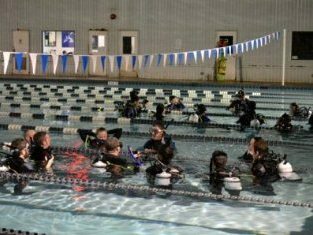 Maximum Scuba offers these courses in both back-mounted doubles or side-mount configurations to fit your needs. 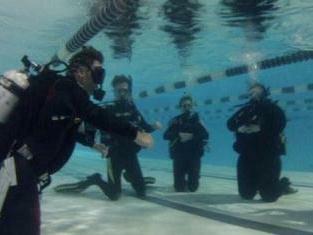 Here at Maximum ScubaHouston we also do our PADI Instructor Development Course (IDC) a little different. There is no need to look for a better deal in Houston; you have already found it. Becoming a PADI scuba instructor has never been easier since we will GUARANTEE our course. Simply put, we guarantee that with training from Maximum Scuba, you will successfully pass your Instructor Examination (IE) and be on your way to becoming a PADI Instructor. We are here to help make your Scuba Diving dreams come true.